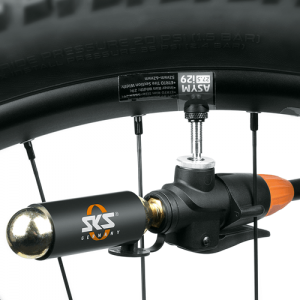 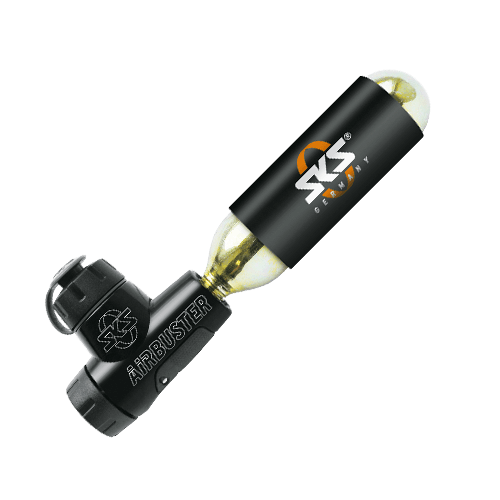 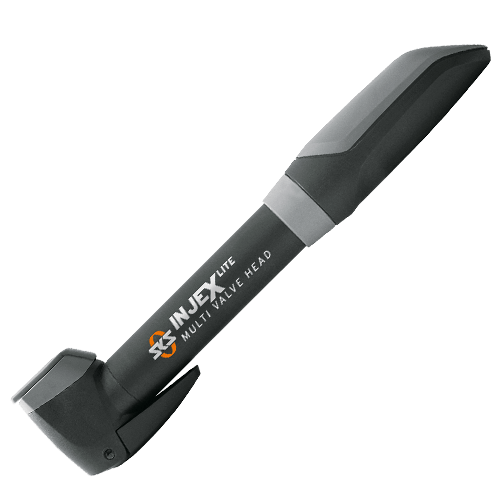 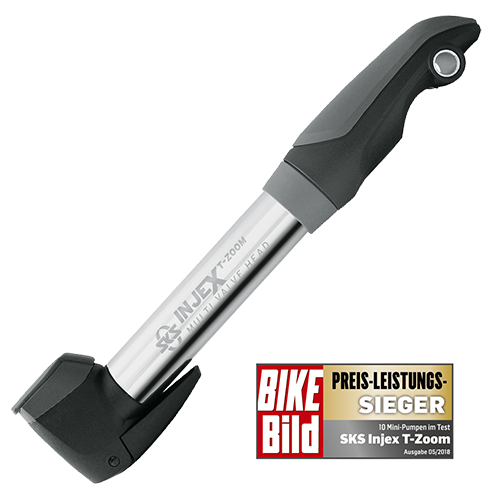 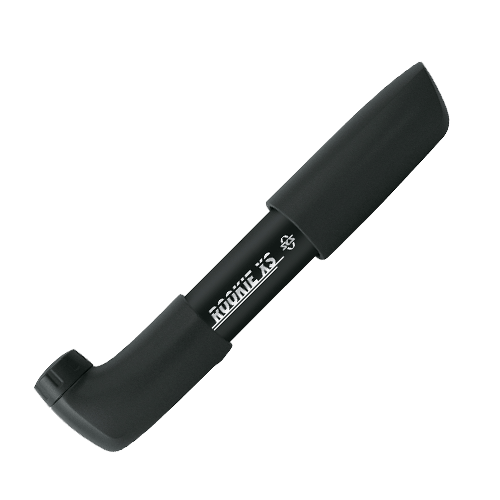 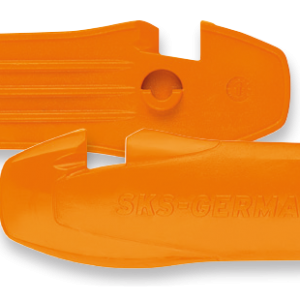 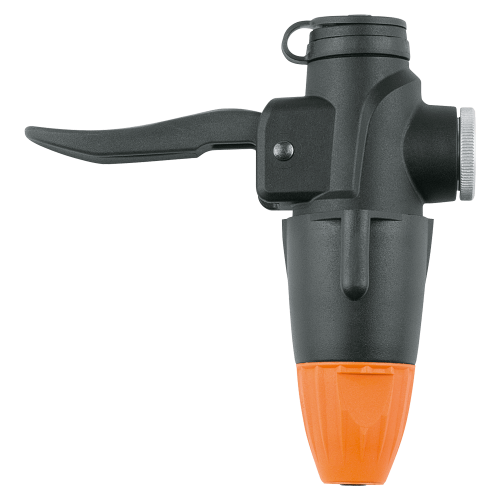 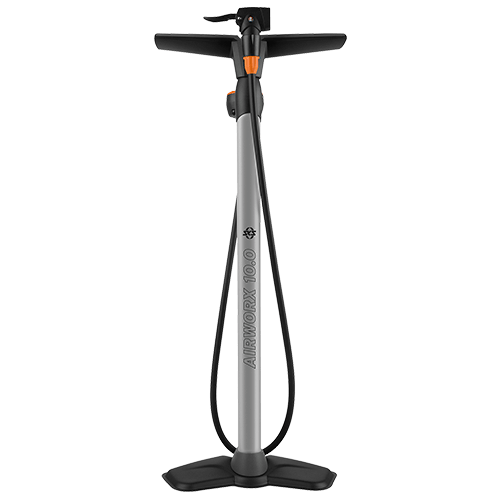 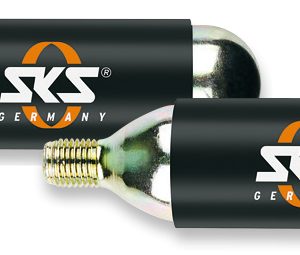 The new pump head from SKS Germany is THE solution for all tubeless tyres. 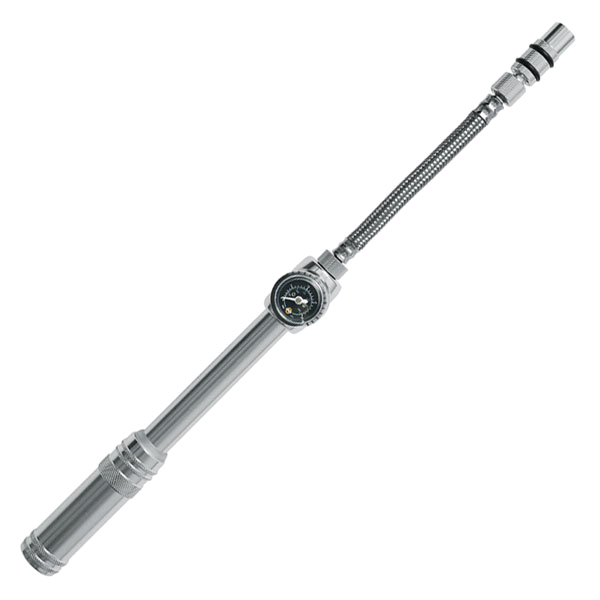 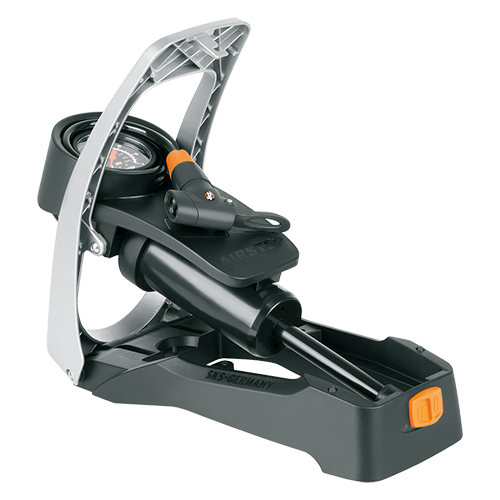 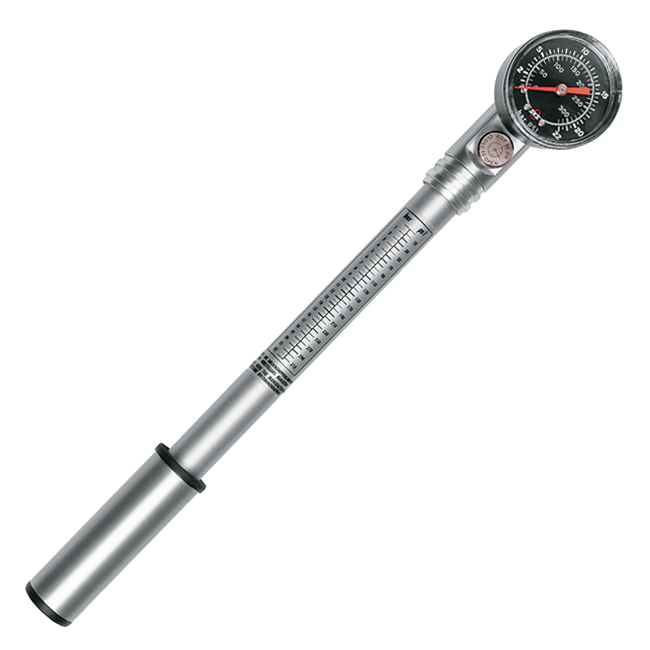 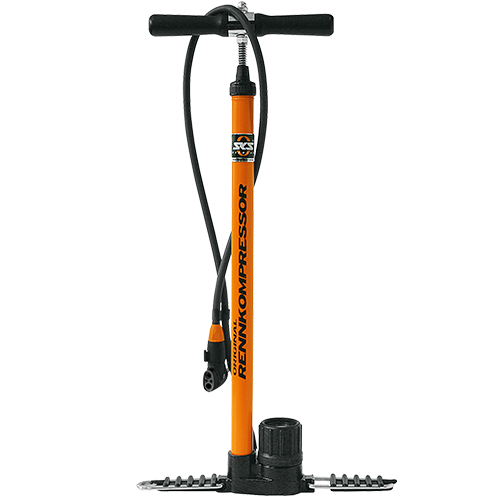 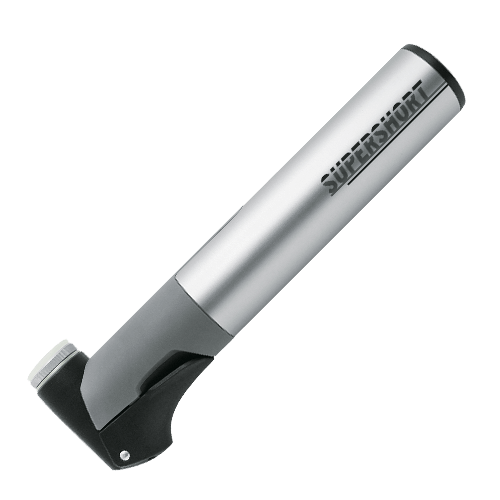 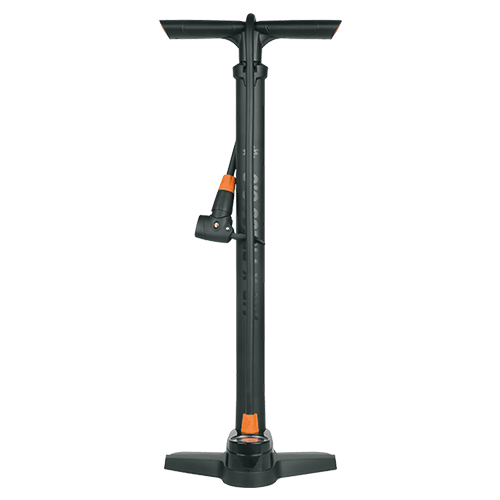 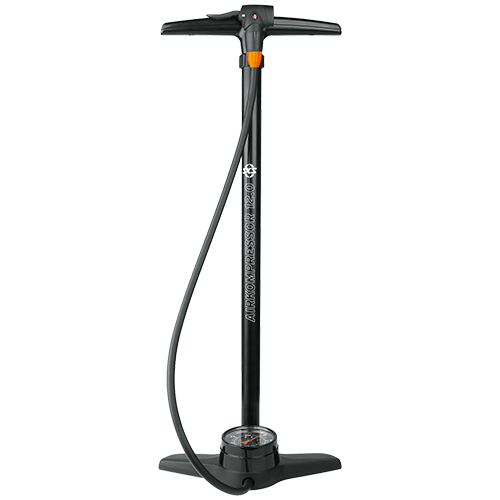 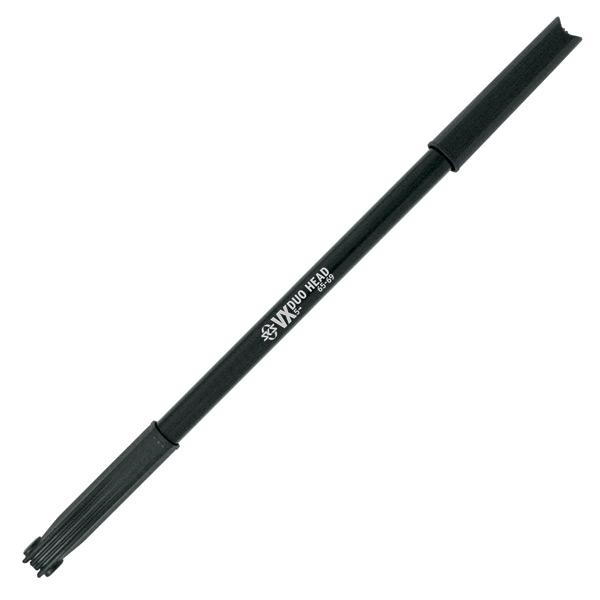 It is compatible with SKS floor pumps and others which have the same hose size. 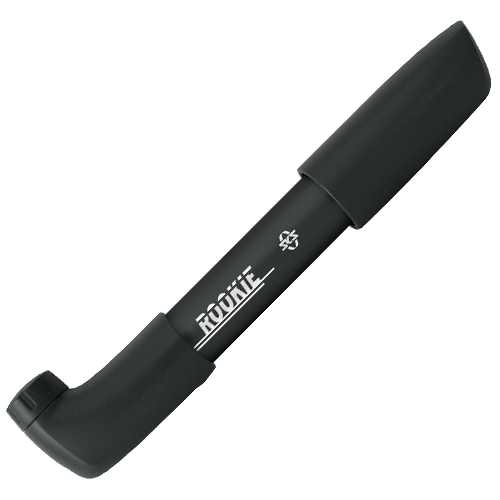 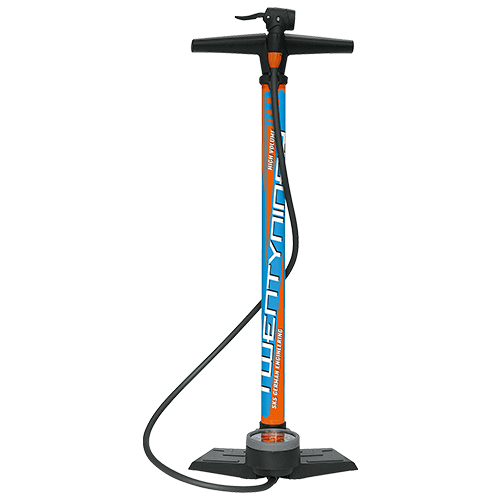 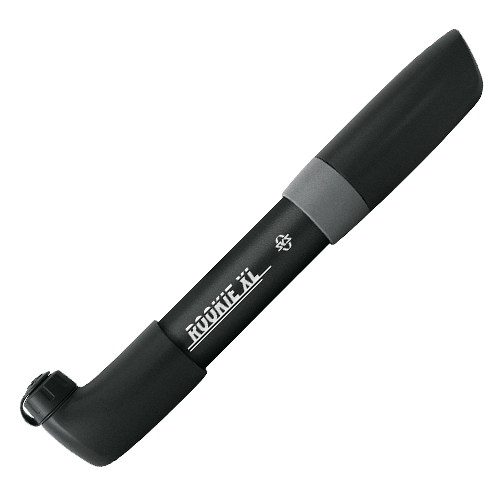 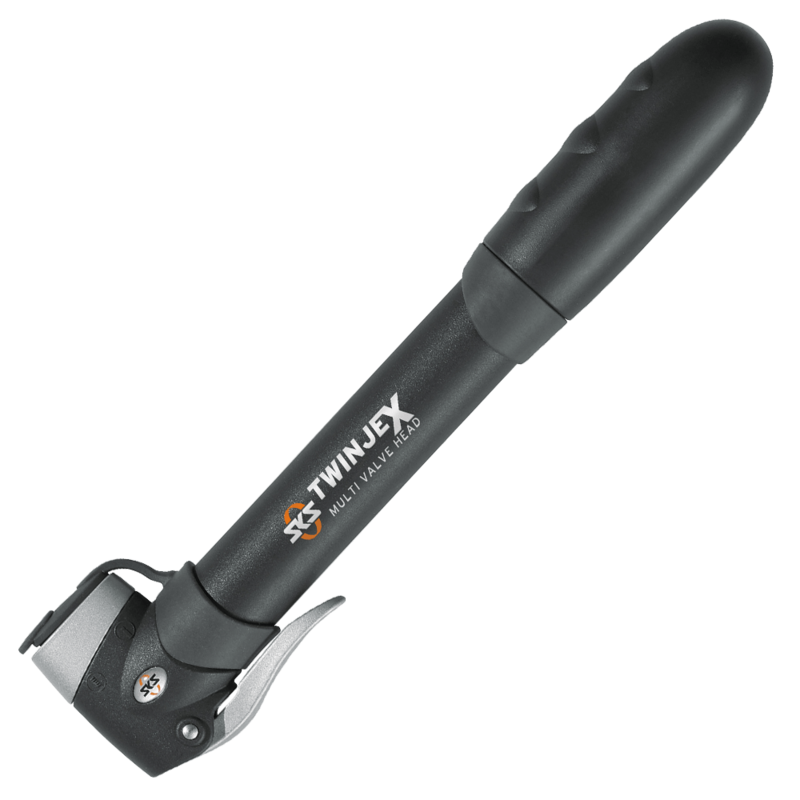 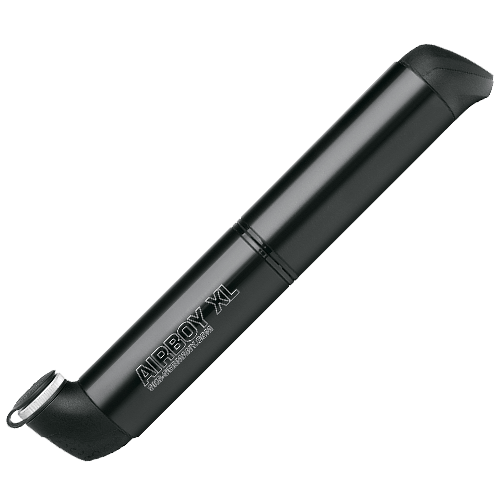 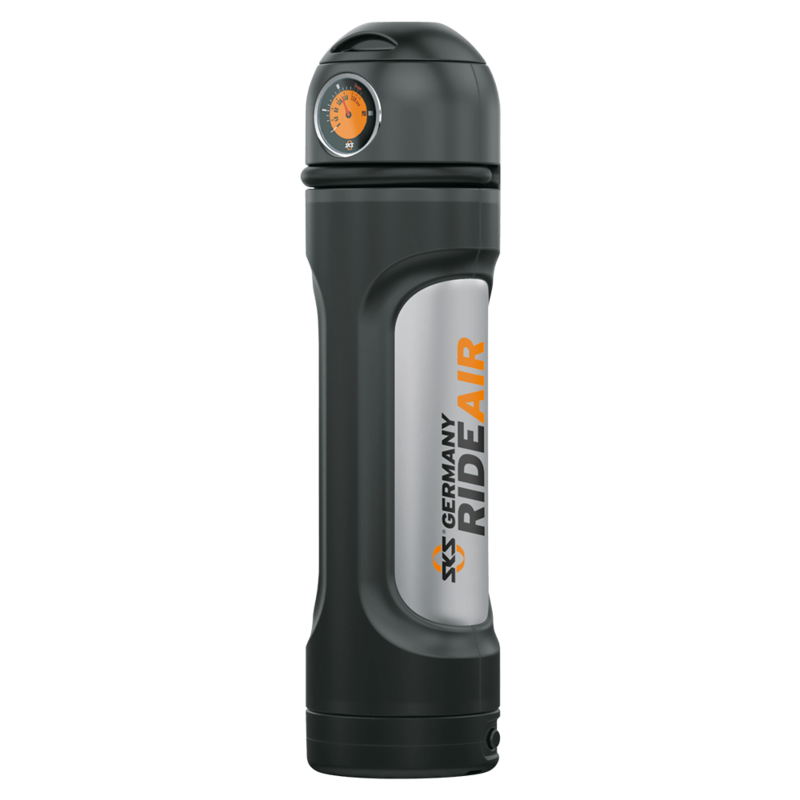 The can be used both for conventional pumping and with CO2 cartridges for a simple seating up of tubeless tyres. 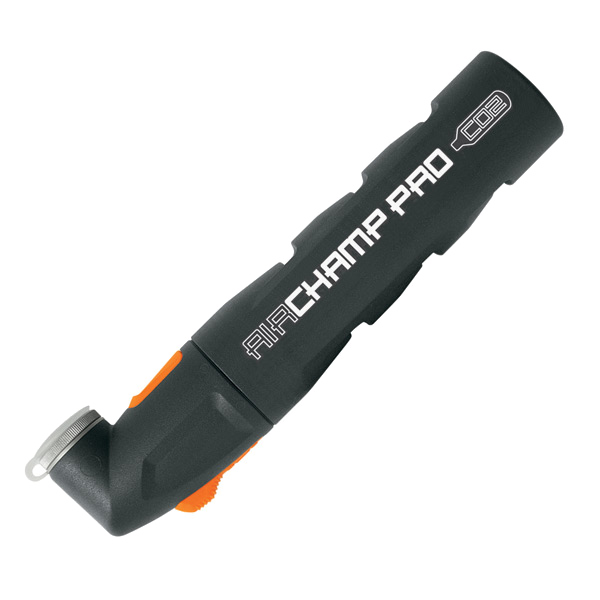 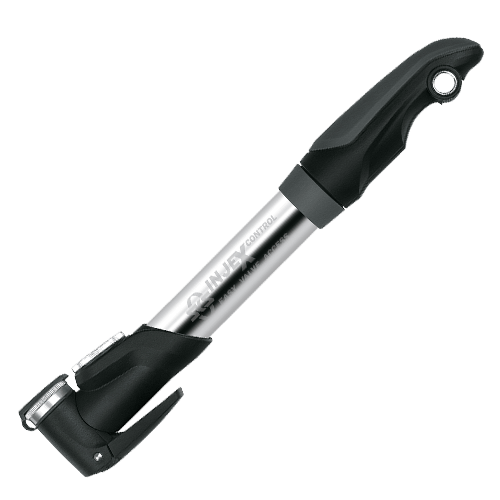 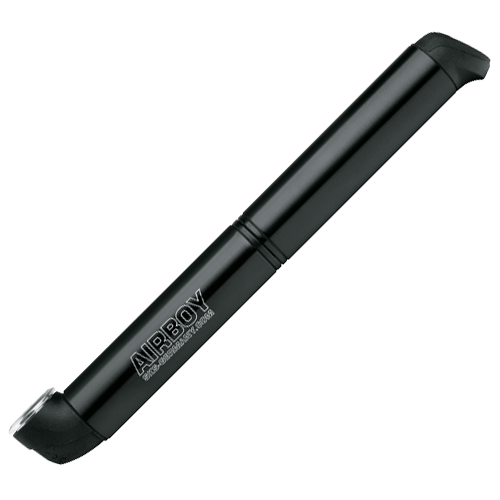 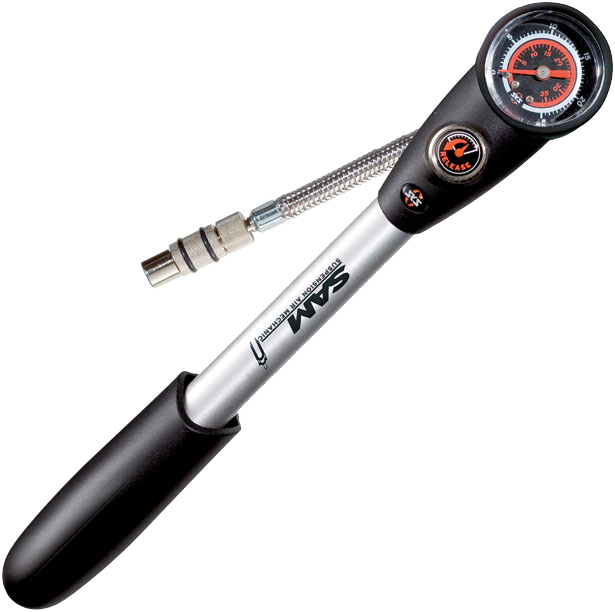 It comes in a practical set containing 2 tyre levers and 2 16g CO2 cartridges.